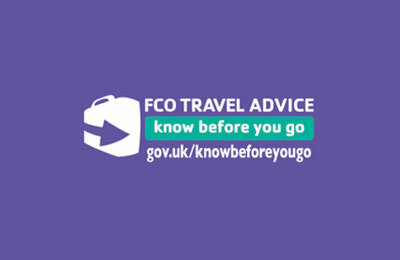 The Know Before You Go campaign (KBYG) was launched in 2001 and is an ongoing campaign promoted by the Foreign & Commonwealth Office (FCO) and over 400 travel partners including Ferryonline. It's aim is to help Britons prepare before travelling abroad to ensure a stress free trip. The Know Before You Go campaign provides lots of useful information including travel checklists, what to do if things do go wrong while abroad, and detailed information about every country in the world so if you are in any doubt as to any safety issues before travelling then check the FCO’s country travel advice. 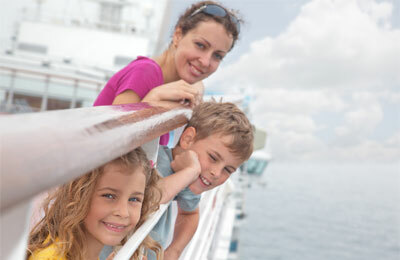 Get travel insurance adequate for your requirements. 1. 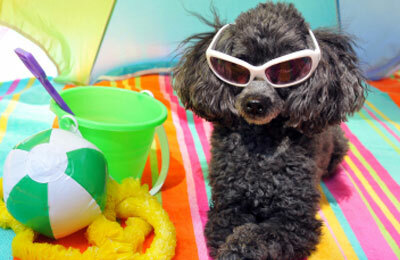 Travel Insurance policies are not expensive so there should be no excuses not to buy a policy. Their coverage should provide comprehensive emergency medical expenses and must include repatriation. You can then decide to include other cover within the policy which may include personal belongings, cancellation and travel delay. 2. Check your passport is in good condition and valid for at least the duration of your trip but often the requirement is for 6 months after your return. Also ensure you have all necessary visas. 3. Always make copies of important travel documents and where possible store them online using a secure data storage site or email them to an email account you can access while abroad. 4. 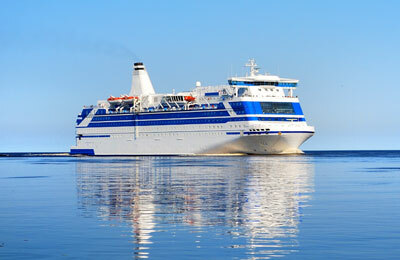 Familiarise yourself with the local laws and customs of the country/countries you are visiting. 5. Familiarise yourself with the driving laws of the countries that you are visiting and ensure you have the compulsory equipment that is often required. 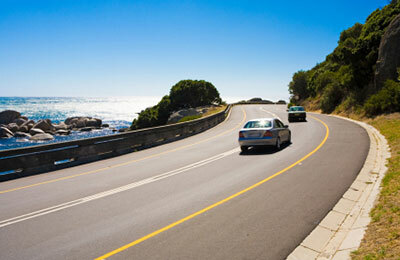 For more information see our Driving Abroad section. 6. Make sure you tell someone you are going abroad and leave emergency contact details with them. 7. Take enough money with you and make sure you have access to emergency funds, ideally a credit card. 8. Depending on where you wish to travel you may need to consult with your GP in case medication is required before, during and after travel.